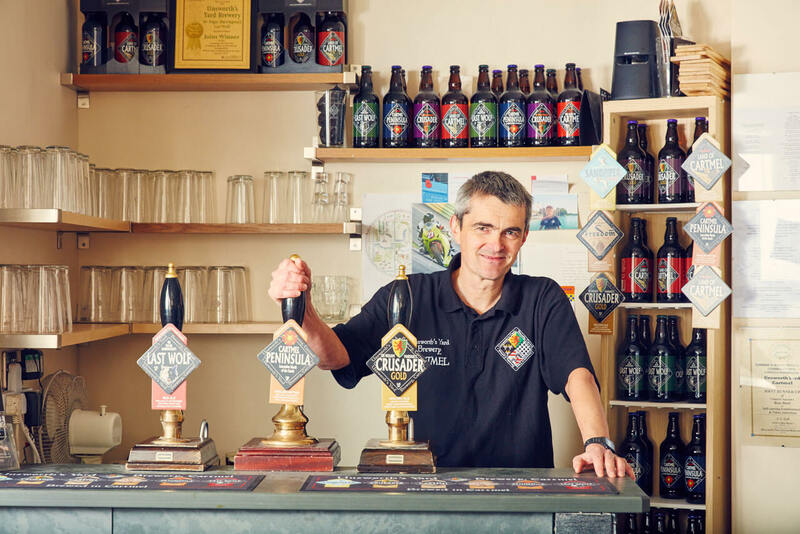 Within Unsworth’s Yard, a unique craft brewery, open to the public every day of the week. The brewhouse can be viewed from the tasting room bar where our cask and keg craft beers, and a wide range of bottled beers and gifts, are on sale. Tastings and short tours of the brewhouse are available every day without charge or pre-booking. 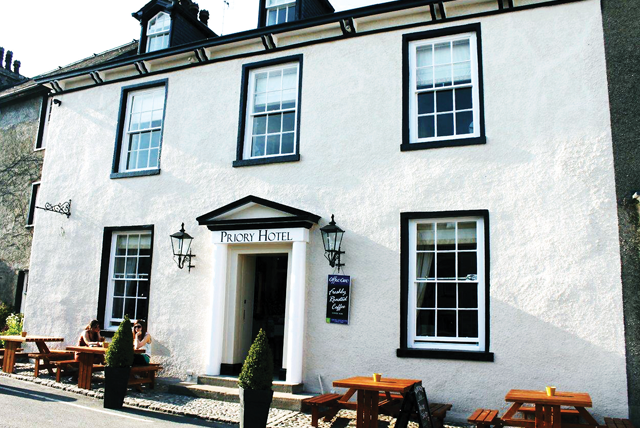 Purchases from our bar, or from the adjacent Cartmel Cheeses, Hotwines and Mallard Tea Shop, can be enjoyed in the tasting room or our beautifully landscaped courtyard. 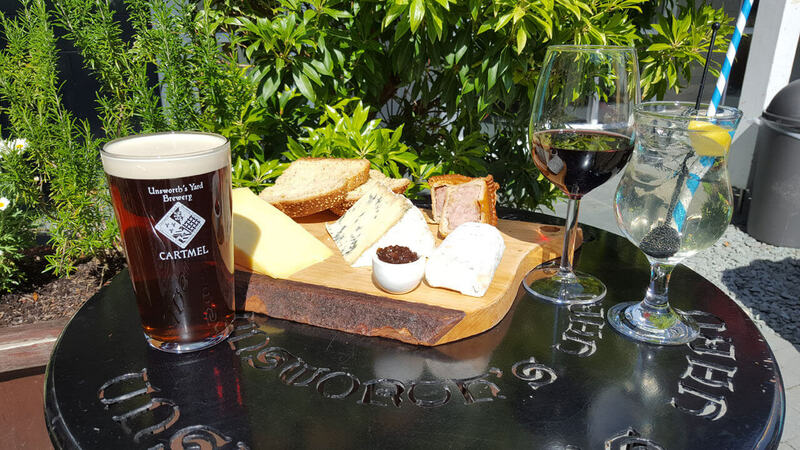 Relaxing in Unsworth’s Yard with craft beer, fine wine, cocktails and perhaps a delicious cheese board is one of Cartmel’s top ‘things to do’. 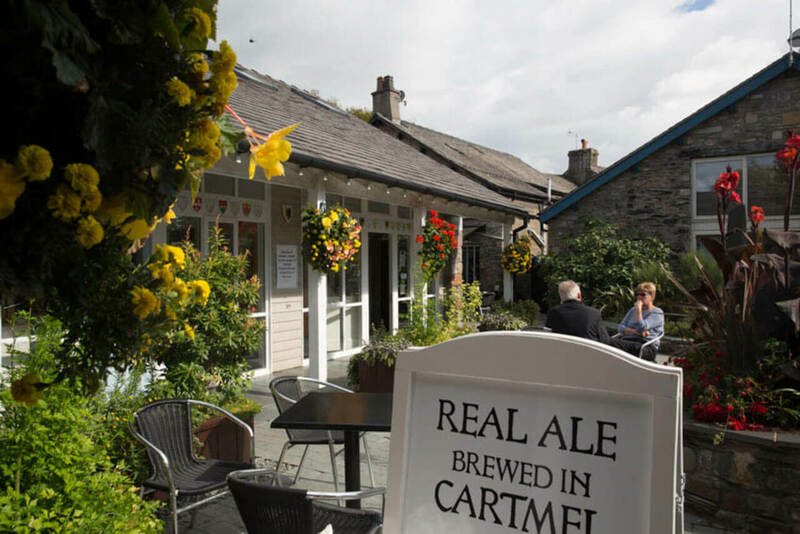 Our beers can also be found in many of the area’s best pubs and restaurants and look out for our beer tents at Cartmel Races and outdoor events at Holker Hall. 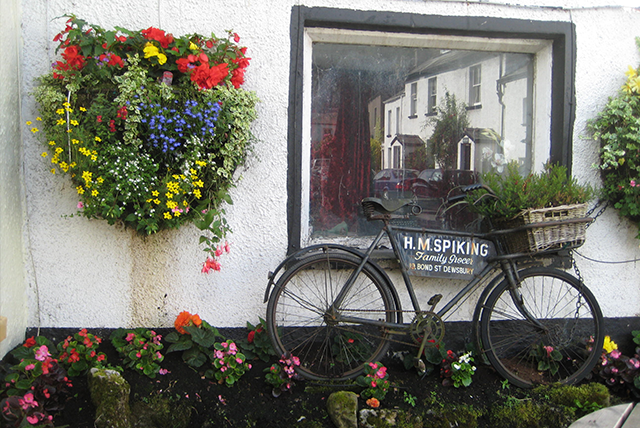 Unsworth's Yard Brewery shared a post. The refurb in the brewhouse is finished and we'll be brewing again tomorrow (Thursday) and again on Friday. 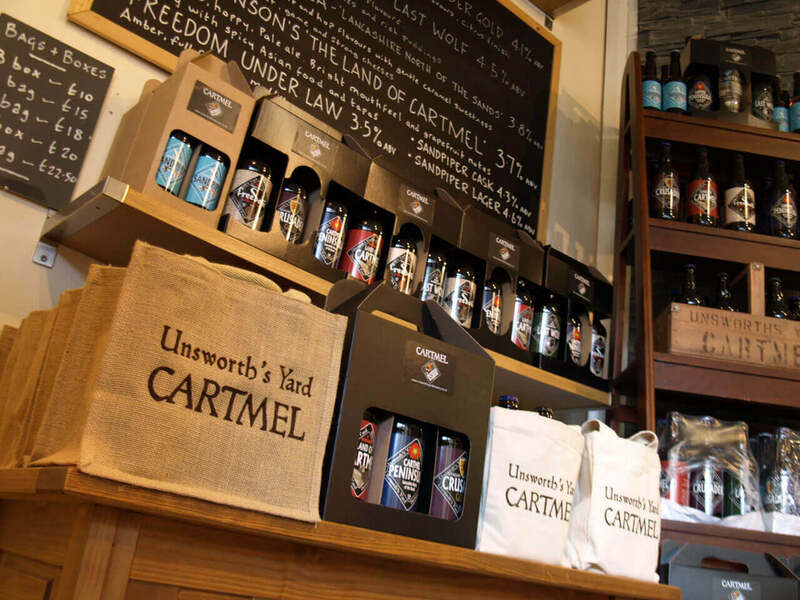 The shop and tasting room bar will be open for Cartmel Food Market, on Friday, then every day as usual. 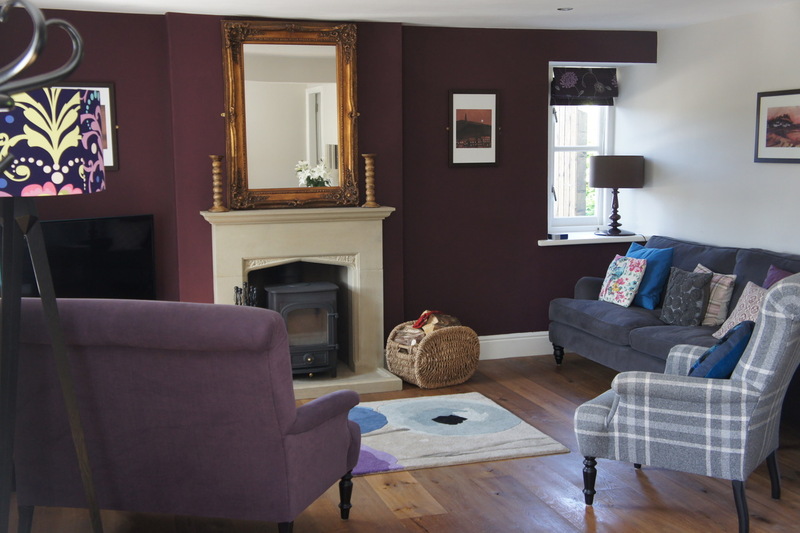 Come and have a look!